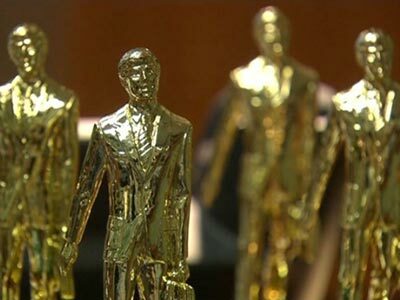 Dunder Mifflin has the Dundies, SPACE has the Epoxies. Staff meetings aren’t the most exciting way to spend two valuable — nay precious — hours on a Monday morning, but they are a necessary evil wherever you work. Let’s face it: it’s the most efficient and direct way to make sure everyone on staff gets the same information and has the chance to discuss it. At SPACE, we try to make staff meetings not evil, and a little fun, even. The second Monday of each month is our monthly meeting, and to keep things interesting, a different staff member hosts it each month. We still go through the usual financial reports and current projects in the office, but the host puts his or her unique spin on the agenda. Last month, our resident Mid Century Modern expert Neil shared this slick Charles Eames video, and he analyzed the fuel efficiency of the cars owned by the staff. (Result: we’re a pretty darn eco-friendly bunch. We’re also fond of Volkswagens.) Throughout the course of the meeting, we manage to stay awake, have a good time, and digest important information. Behold! The Epoxy Award trophy. 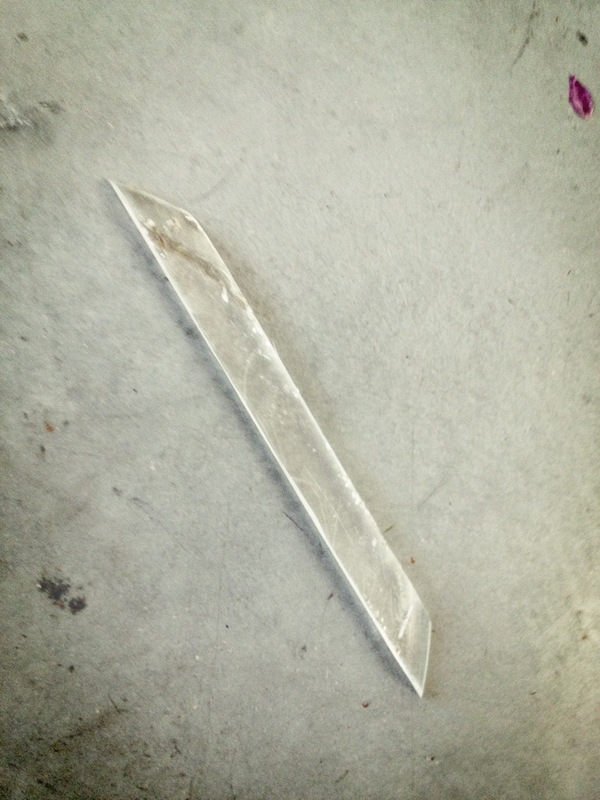 It doubles as a shank. 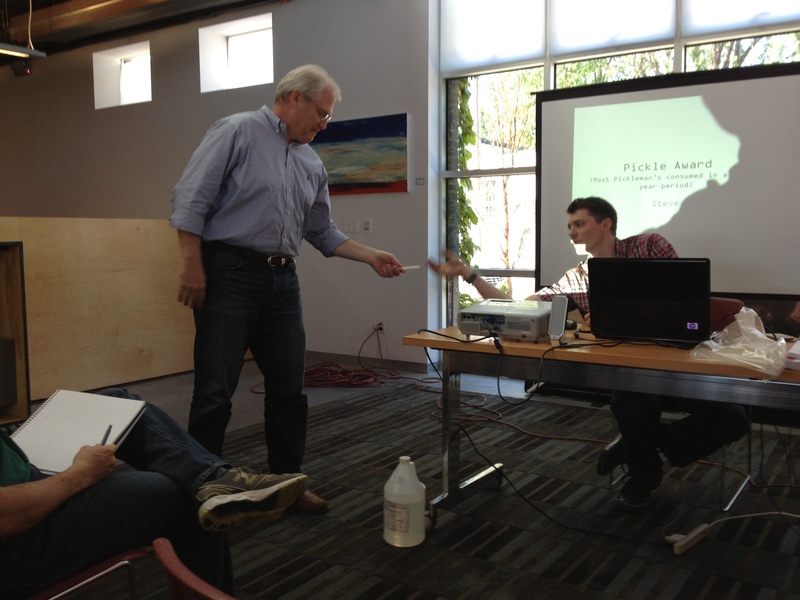 Steve accepting his Epoxy for the “Pickle” Award category. After we go through the nuts and bolts of the meeting (theoretically, the first hour), the second half is optional, and we go through pictures of jobs that are in-process. If you have time to stick around for the second half, we bribe you with lunch to encourage you to stay. Although it’s primarily a show-and-tell session, this is just as important as the first half of the meeting. So often we are wrapped up in our own projects that we miss some of the great things everyone else is working on. The slide show is a good reminder of just how talented the guy or gal sitting next to us really is. Again, team building. Staff meetings don’t have to be boring snoozefests. We’re continuously surprised by each person’s creativity and ability to engage everyone. What do you do to keep staff meetings or regular office routines punchy? Leave us a comment — we’re always curious to see how other organizations make the ordinary extraordinary.